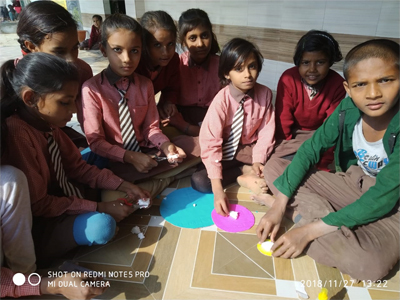 All the government schools in Kannauj district of Uttar Pradesh will now implement ‘Innovative Pathshaala’ to promote experimental and experiential teaching and learning, thus improving the quality of education, said Basic Education Officer Deepika Chaturvedi. “Students feel more interested and engaged towards studies when are able to practically experience and learn a lesson that they have read in their textbooks,” Chaturvedi said while addressing around 100 government school teachers and principals of the district. She informed teachers that the entire lesson plan of syllabus is available on mobile app of Innovative Pathshaala and it is mandatory for every government teacher to download and make use of it. 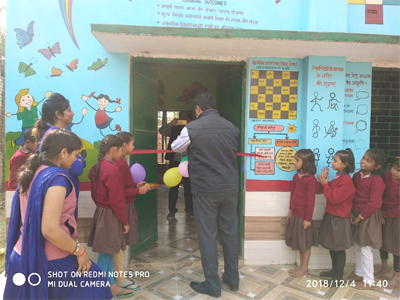 ‘Innovative Pathshaala’ is an extension of nation-wide mass teacher outreach initiative Zero Investment Innovations for Education Initiatives (ZIIEI). It is the renovation of the existing school syllabus, converted into evolving experiential learning content. It is compliant with the National Curriculum Framework 2005 and mapped with state-level curriculum for the whole academic year to impart value education through life skills and achieve learning outcomes specified by the Ministry of Human Resources and Development. Uttar Pradesh is the first state in the country where Innovative Pathshaala has been implemented. It started in September 2018 and till date 2,200 teachers in 65 districts have been oriented under Innovative Pathshaala.